Home testing of HIV has been in the news this week, Public Health minister Anna Soubry has spoke about changes in the law to allow for home testing. It is good that options for HIV testing will expand. There are currently many clinical places for testing, GU and sexual health clinics, GPs and a few community based settings where the testing is delivered in a non-clinical approach. One thing we have learnt as community HIV testers – is that most people want and need to be engaged in their test and the result – which is why home testing will be popular – it is empowering people with responsibility for their HIV status. We have also learnt that many people need support with their result – positive or negative – to know how to move on with that HIV status. If my test result is positive I need to know what to do next and who can help me to take these steps. So pharmacies and other outlets for the tests must provide details and links for support organisations alongside the test kits. For the test to be of value the negative result must be treated as being as important as a positive result. If I am negative I should know how to stay negative – that is my responsibility. This information must be available with the kit – and in the languages that people who buy the test kits can access. 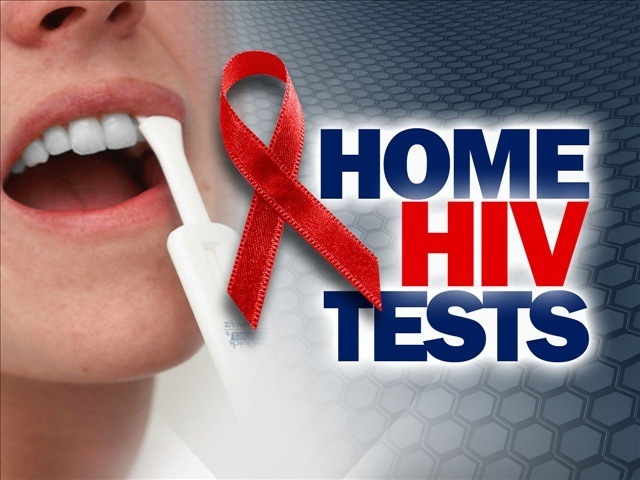 LASS will be offering short sessions about Home HIV testing in October, November and December – including during National Testing Week which is the last week of November 2013. – Stay tuned to this blog for more updates. Let us know if you are interested in finding out more – so that you are prepared for the time when we can buy an HIV test kit at the local pharmacy and test at home. If you would like further information, please contact Celia Fisher at LASS for more information. It’s been over 3 years since LASS launched Well for Living, our Social Enterprise, and in that time, we’ve been busy behind the scenes, bringing people together and making connections to bring an efficient service for community and personal support, along with products and services. What a journey it’s been! Well for Living originated from LASS and has grown into an independent social enterprise growing in clientèle every month. 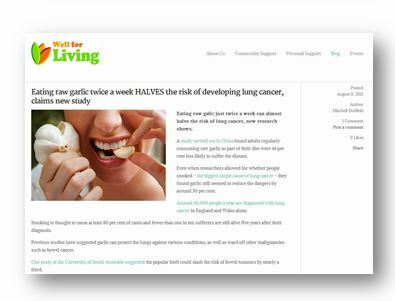 They’ve refocused on how they can best use the internet to provide an efficient service and just recently, redesigned the entire look and feel to their website (www.wellforliving.co.uk), focusing on combining the services they use to provide ease-of-use and an exceptional user experience. It’s an exciting time for them at Well for Living, we wish them the best of luck and we all hope you enjoy the new look! Well for Living, is a community support agency offering a range of services to individuals such as personal support services which can help with your grocery shopping or domestic tasks like cleaning, laundry or gardening. They can also provide an assistant to accompany you on outings and trips. Well for Living also engage in projects to maximize improvements in human and environmental well-being, they provide community support services providing catering, training or consultancy services to the wider community. Well for Living understand that independence is important, and their service reflects individual choice, needs, expectations and hopes. All Well for Living services are underpinned by the well-trained staff that understand the promotion of independence through a safe, well-managed service. 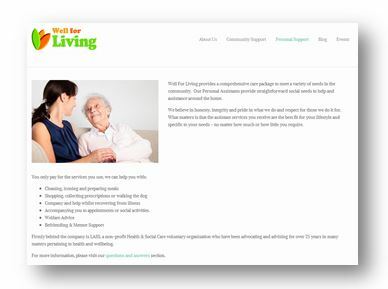 Well for Living emerged from LASS, we are a non-profit Health & Social Care voluntary organisation who have been advocating and advising for over 25 years in many matters pertaining to health and wellbeing. We’d love for you to keep up to date with Well for Living by either following their new blog or by following them on @WellforLiving and of course, please feel free to share this information.